Ninety miles to Cuba and the southernmost point in the continental United States [unofficially], Key West is a republic all its own. The fun-loving capital of the Conch Republic is never at a loss for humor, drinks or adventure. In true Key West fashion, you won’t go far without a margarita or daiquiri in hand, but you’ll also explore the Florida Reef, kayak through the back country, and witness dolphins in their natural habitat. You’ll drink Cuban coffee by the sea and devour fish tacos. You’ll catch Key West’s famous sunset at Mallory Square and you’ll brush up on your American (and Cuban) history. At some point you’ll succumb to the vices on Duval – that’s inevitable – drinking and dancing like there’s no tomorrow. Except there is a tomorrow, in which you’ll do it all over again. 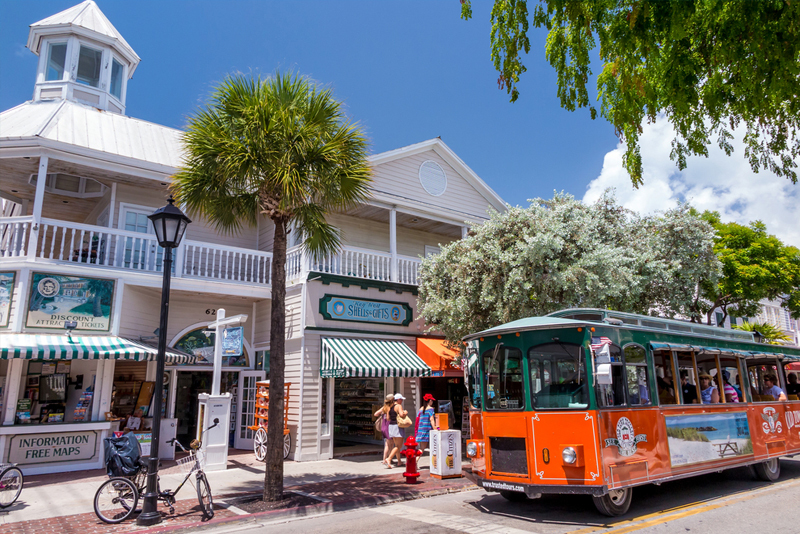 Whether it’s the live music, or the laid-back vibe, Key West has a way of inviting you in and convincing you to stay. So in honor of Key West and 24 North Hotel, here is our series “24 Things to Do in Key West,” curated for whatever your heart, mind, stomach, and liver might desire.